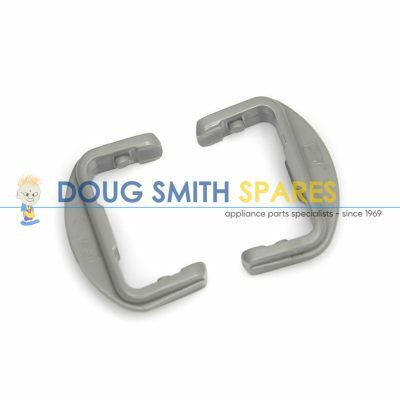 Doug Smith Spares have specialised in selling parts for Dishwashers for over 40 years. 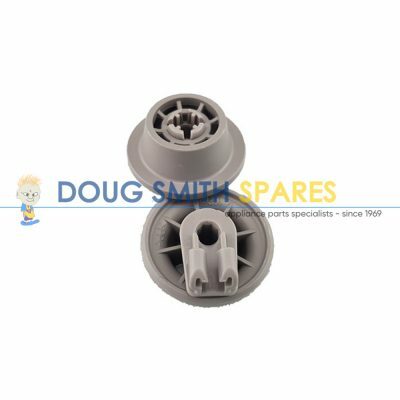 We wholesale appliance spares to tradesman, and for DIY repairs, we sell all the dishwasher parts you need direct to the public. 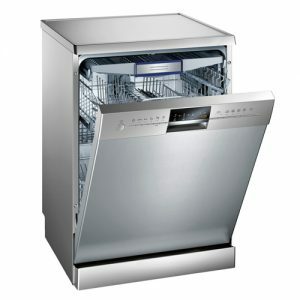 Dishwasher cutlery baskets (tray), plate racks and Rollers. 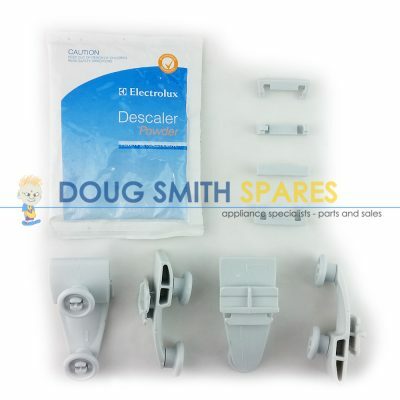 DishDrawer Parts. We are the only authorised Fisher and Paykel Stockists in NSW and Qld. we service Sydney, central and regional NSW, and Gold Coast, Queensland. 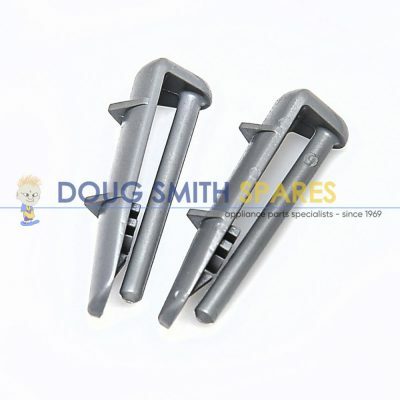 Plus, we also offer Australia wide delivery, so why not pick up the phone or drop us an email and solve your Dishwasher problem today.